Join our Graphic Novel Book Group for Youth: Well Drawn Stories. 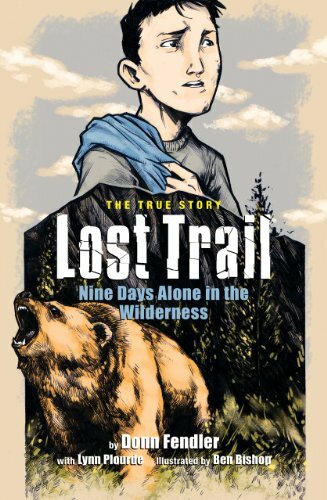 Our next title is “Lost Trail”, a graphic novel adaptation of Don Fendler’s classic Maine tale. The next meeting is on Saturday, February 22 at 11:00am. Registration is required, sign up with a library card on hand and we’ll happily request a copy for you! Registration takes place in the library or by phone at 781-2351.